So you’ve decided that you want to backpack. Easy. Done. You’re going to love it. But deciding is only the first step. It’s the planting of the seeds. But as well all know, without the loving care of the gardener providing water and making sure there isn’t too much sun nothing will grow! Of course, the next logical step is to buy your plane ticket! Over the span of a week or so just check in, take a look at the round-trip price versus the direct flight. Take a look at the price of airports nearby. Even in neighboring countries. Always consider the fact that once you’re on the ground the cost of buses and local trains are incredibly cheap in comparison to that plane ticket, always keep your travel plans loose so you can jump on awesome deals that come along. All the places you will go! 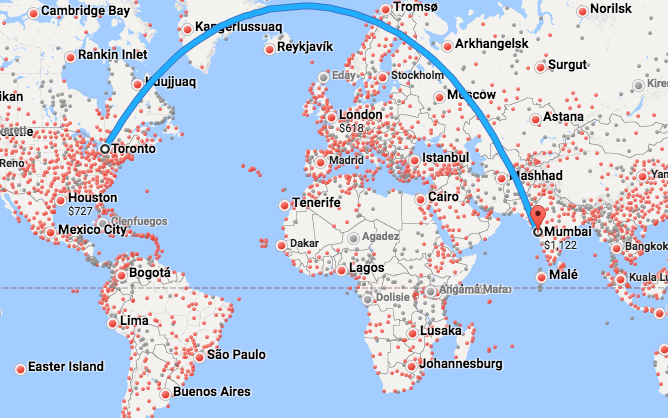 Although Google Flights offers a great perspective it rarely is the cheapest place to book. I have fairly consistently booked with Flight Hub and Cheapo Air. Flight hub has an awesome user interface that also allows you to choose between flexible dates. And for some reason, it just always seems to be a little bit cheaper… even if it’s only $20. Every country is subjective, so be sure to use them all. 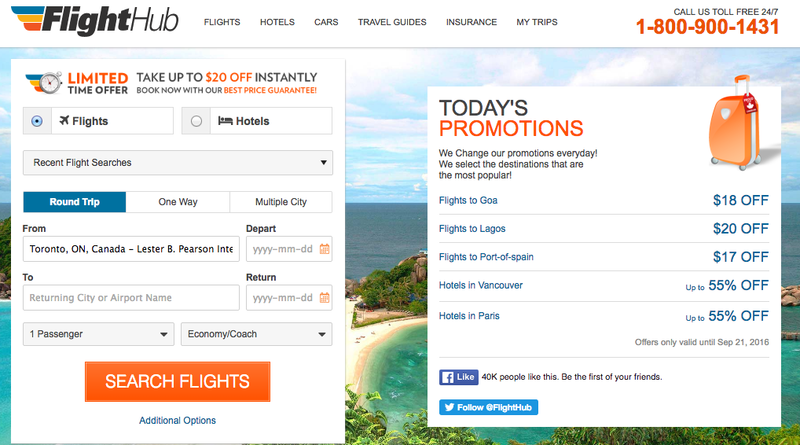 Websites such as skyscanner.com will compare a whole bunch of different travel sites for your convenience. But as you’ll see, Flight Hub and Cheapo Air always seem to take the cake. Well, now you’re all set. You’ve decided you’re going somewhere, and you now have a plane ticket to validate this claim. Start your researching (but leave some up to the imagination), pack your rucksack, kiss your family and friends goodbye, and go embark on whatever it is you’re gunning for! Love it, you have the calling of a very exceptional writer. While travelling take time to keep writing .